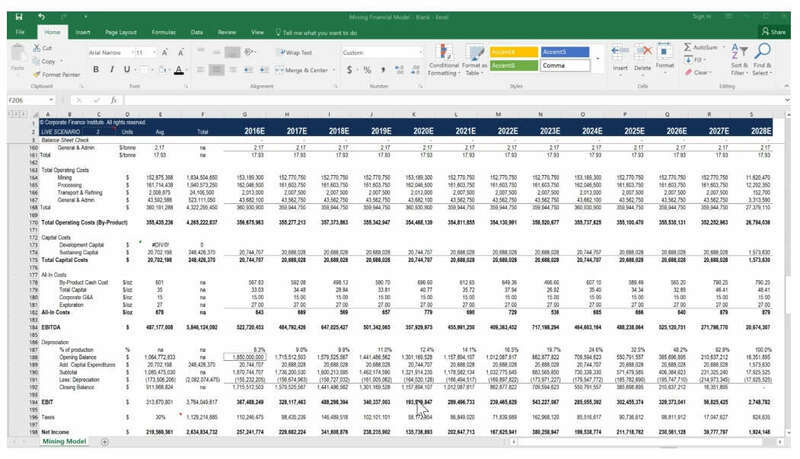 Master the art of building a financial model to value a mining company, complete with assumptions, financials, valuation, sensitivity analysis, and output charts. 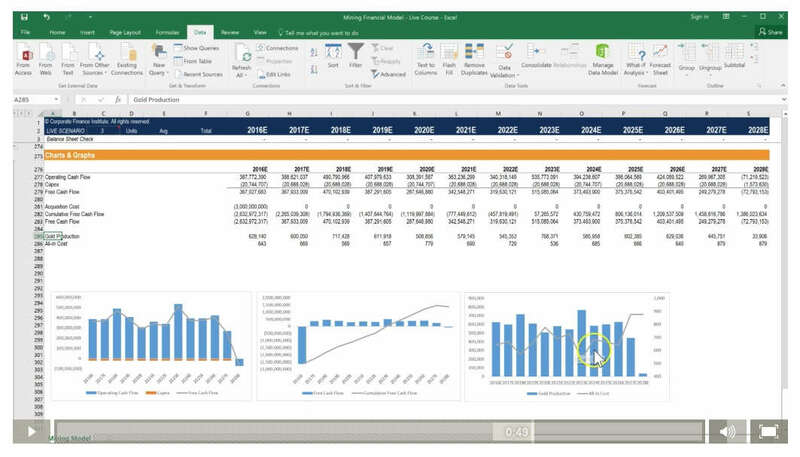 In this mining financial modeling course, we will work through a case study of a real mining valuation for an asset by pulling information from the Feasibility Study, inputting it into Excel, building a forecast, and valuing the asset. 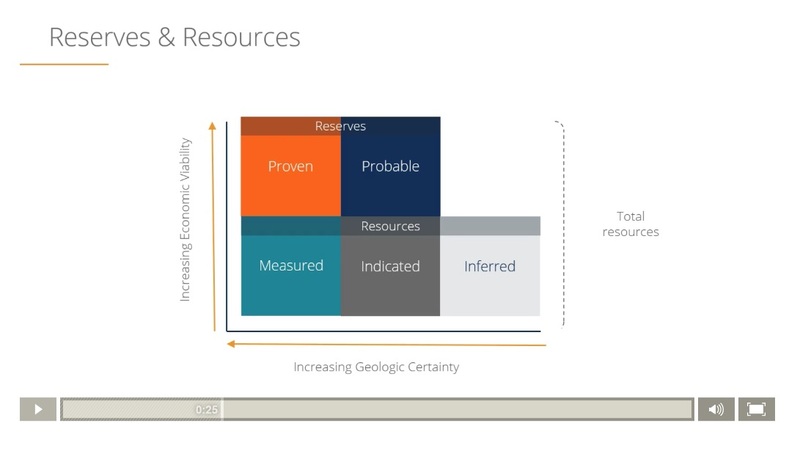 Who should take this mining valuation course? This course simulates the experience of working as a corporate development professional at a mining company evaluating an acquisition opportunity. 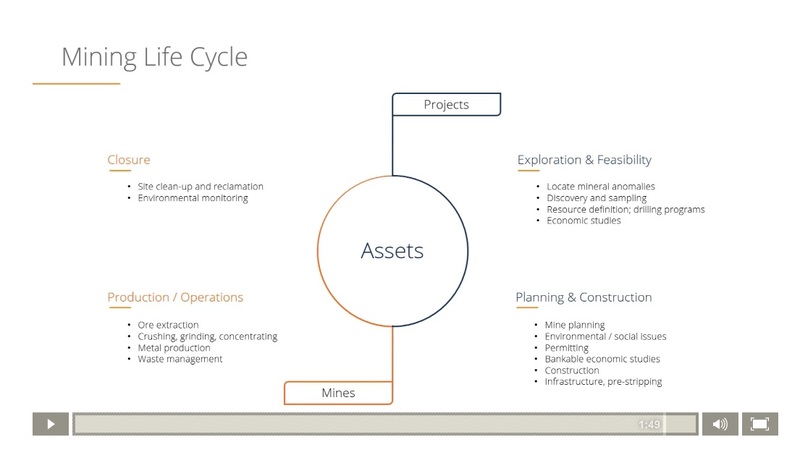 The objective is to take all the information from the technical study, put it into Excel, and determine the net asset value (NAV) of the mine. The completed model will serve as a useful tool for testing different metal prices and other assumptions such as grade, recovery rate, unit operating costs, capital expenditures, and more. Excellent mining example with full modeling and explanations of the calculations. Awesome work!. Great definitions and dynamic model! I was doing research for a long time for my doctorate thesis. I have reviewed many video lessons and contents on the internet. There are not many sources and narrations about Mine Valuation, and those are clearly inferior. This course is truly a blessing for mining engineers who are concentrated in the field of finance. You should start absolutely without thinking. A great course, liked it. I really liked the course - well prepared, clear and crisp. The course was challenging and extremely insightful and I would recommend the course to anyone interested in financial modelling and/or mining valuation! I really appreciated the mining valuation course and the opportunity to better understand this sector in natural resources.